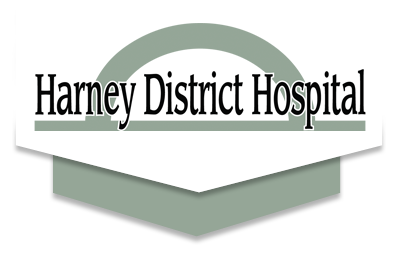 With the goal of improving accessibility to local health and support resources, Harney District Hospital has launched a Community Resource Directory on its website. The directory includes searchable listings featuring descriptions of services and contact information, for everything from food, clothing and housing assistance resources, to health care services, tobacco cessation, drug and alcohol treatment, transportation, and much more. To access the directory, go to www.harneydh.com/directory. It is intended to be as comprehensive as possible, and will be updated regularly. To submit an update or a new listing, email info@harneydh.com or call 541-573-8614.